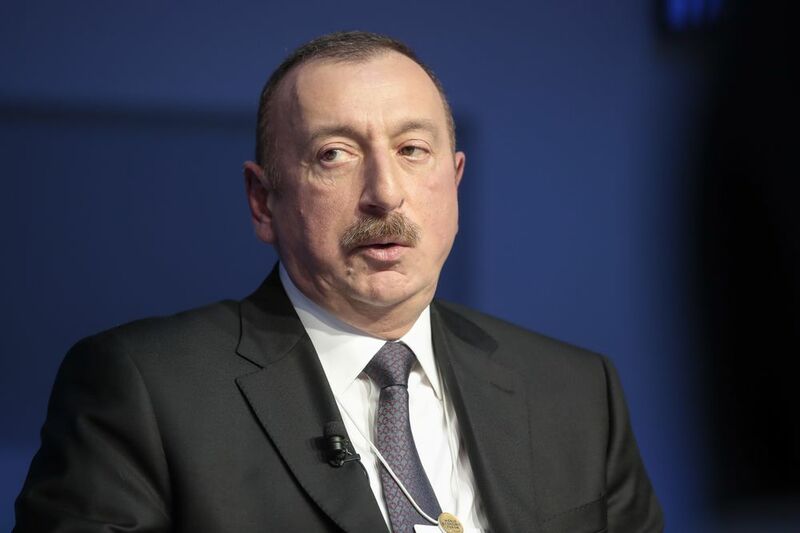 This blog has had many occasions to be negative about Azerbaijan [https://thoolen.wordpress.com/tag/azerbaijan/], but this time some good news: President Ilham Aliyev of Azerbaijan signed a decree yesterday (17 March 2016) for the Novruz holiday, pardoning 148 prisoners, among them thirteen journalists, human rights defenders and activists. The list includes: human rights campaigner Rasul Jafarov; the head of a local election monitoring group Anar Mammadli; youth activists from NIDA movement Rashad Hasanov, Rashadat Akhundov, Mammad Azizov, and Omar Mammadov; human rights defenders Taleh Khasmamedov and Hilal Mammadov; opposition Musavat party deputy chair Tofig Yagublu; journalists Parviz Hashimli and Yadigar Mammadli; also a blogger Siraj Karimov. Also today, the Baku Appeals Court converted a six-year prison sentence imposed on journalist Rauf Mirgadirov to a five-year suspended term, and released him from the courtroom. 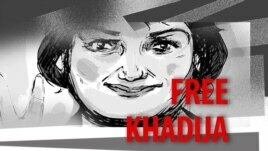 While this is a great moment for those released, among those still behind bars on bogus charges are: political analyst Ilgar Mammadov, in defiance of the European Court of Human Rights decision on his case and the repeated calls by the Council of Europe Committee of Ministers to free him; human rights lawyer Intigam Aliyev; and Azerbaijan’s prominent investigative journalist, Khadija Ismayilova. Also youth activist Ilkin Rustamzadeh and journalist Seymur Hazi.